One fine morning, we woke up and crave for Filipino Street Foods. 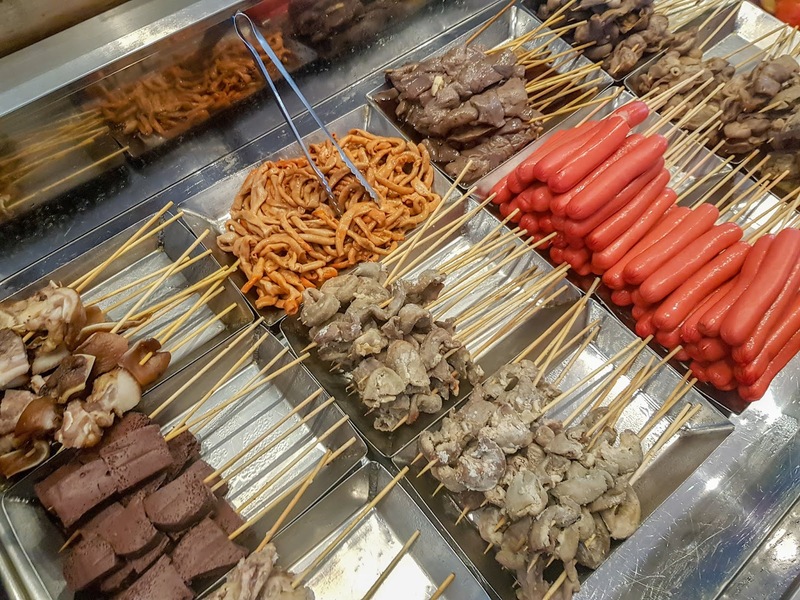 It should have been easy to satisfy our cravings, but, the problem is we want to savor those mouthwatering isaw or chicken intestines, fishballs, kikiam, pork barbecue and gizzard in one seating. 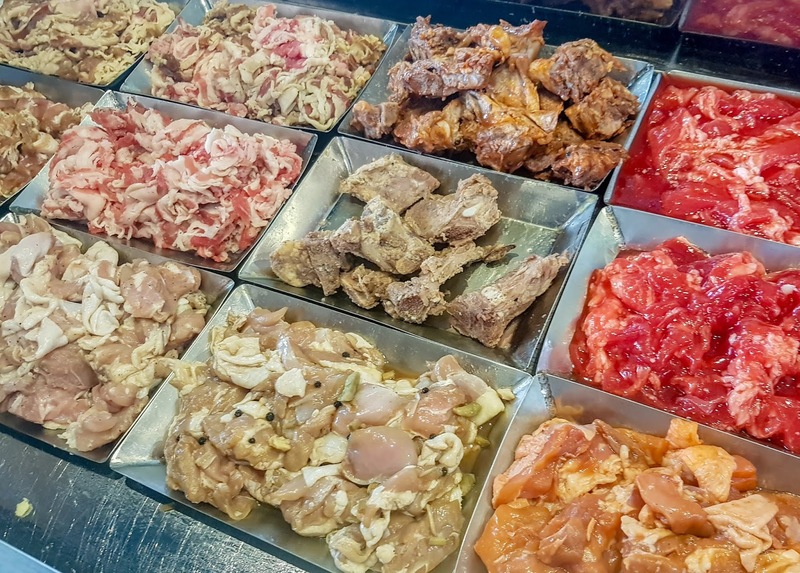 To please our palate, we hunt for restaurants or café that serves Filipino Street Foods, and, thank the heavens above because we found Kalye Unligrill. 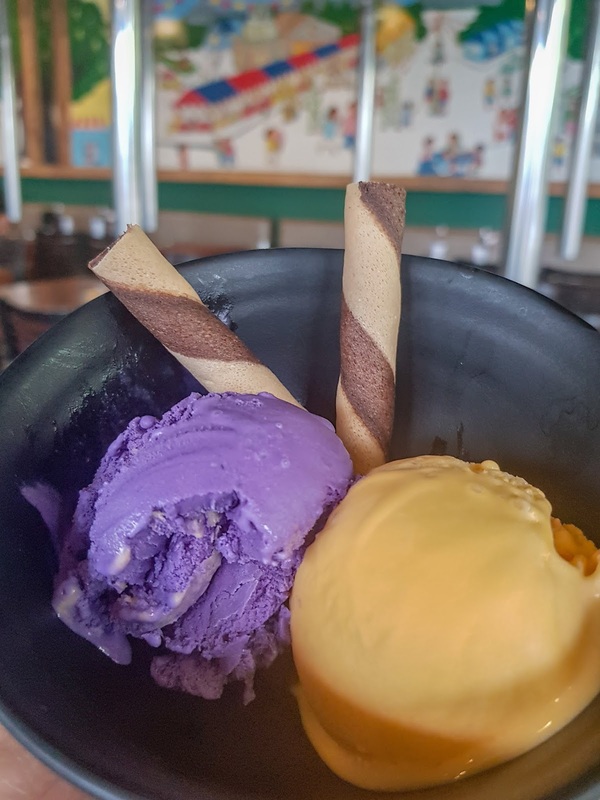 Kalye Unligrill is a Filipino Restaurant that serves not just Unlimited Filipino Street Foods but also other comfort food that Filipinos love like halo-halo and ice cream. 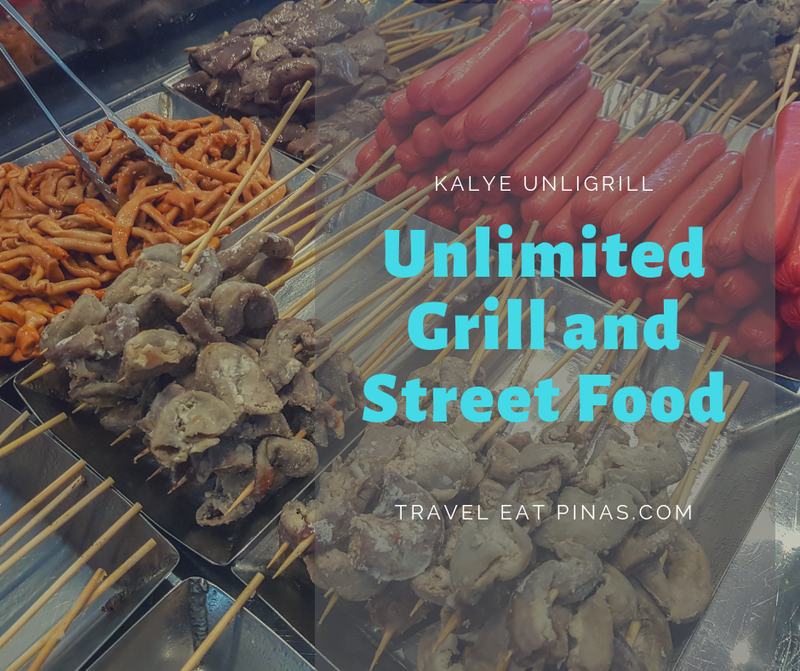 Kalye Unligrill has the same concept as the Unlimited Korean BBQ Grills. 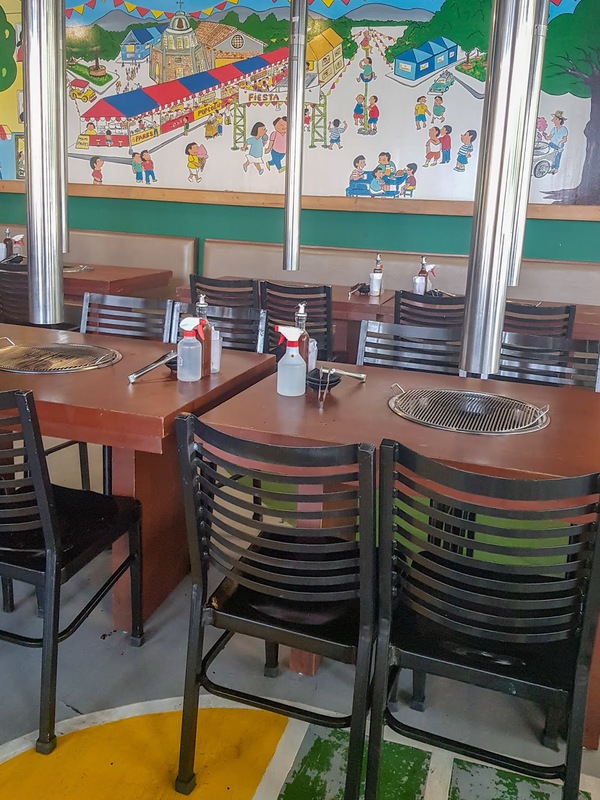 Kalye Unligrill has the typical Unlimited Korean BBQ Grill set up but with the twist of Filipino Fiesta vibe and to make the former more (we guess) "pinoy" the background music of the restaurant are those mixed songs that you can usually hear when you ride the jeepney. Typical grill restaurant with Filipino Fiesta vibe. Walk towards the service road until you reach Kalye Unligrill. 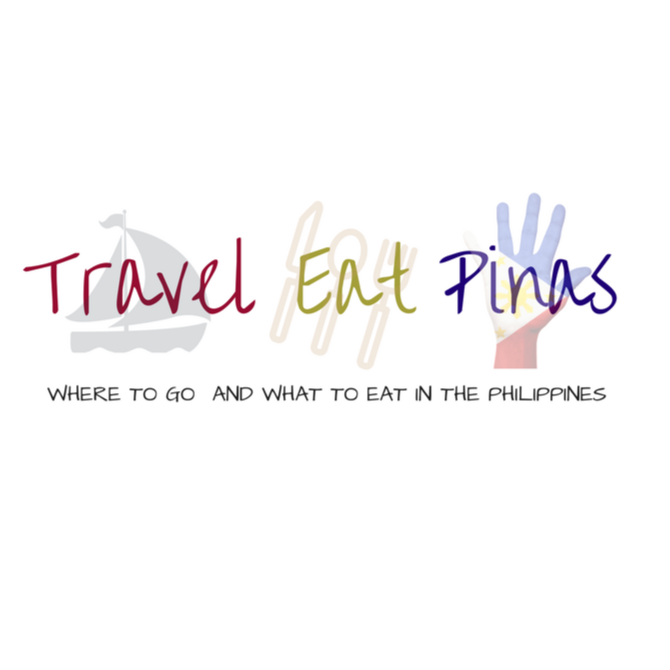 We dined in during lunch time and paid Php 368.00 per person. 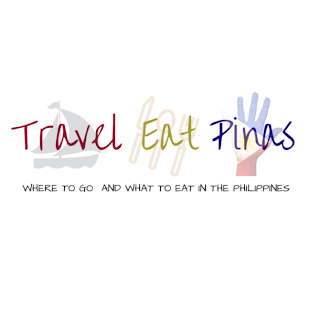 They also cater to Dinner Buffet that costs Php 398.00. On the other hand, Friday, holiday and weekend Lunch Buffet costs Php 398.00. 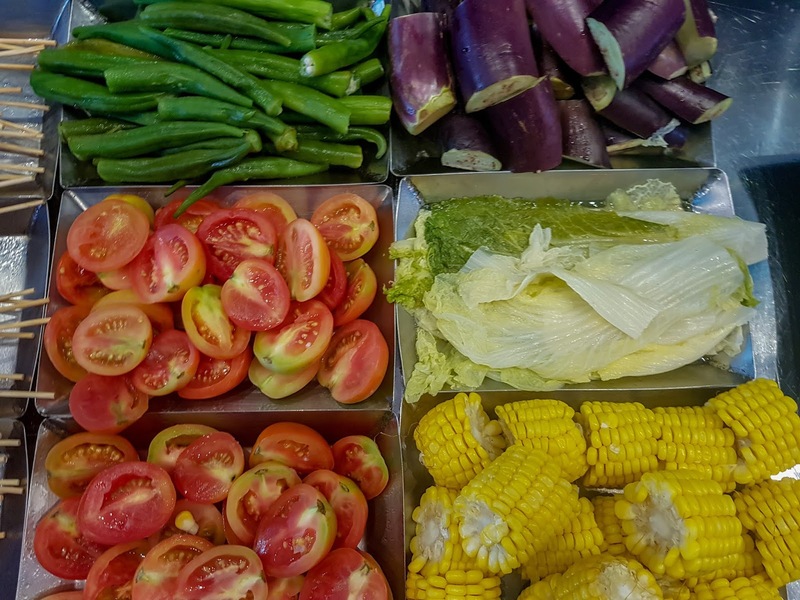 While a wide variety of meat and vegetables for grilling can be found on the second station. 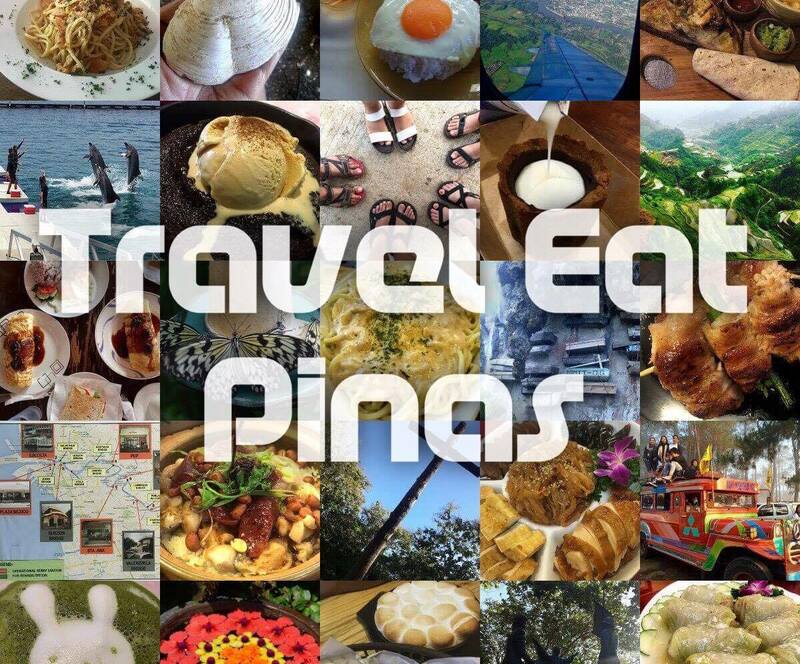 The last station serves Filipino comfort desserts like ice cream and halo-halo. Kalye Unligrill has about five flavors of ice cream that you can choose from. 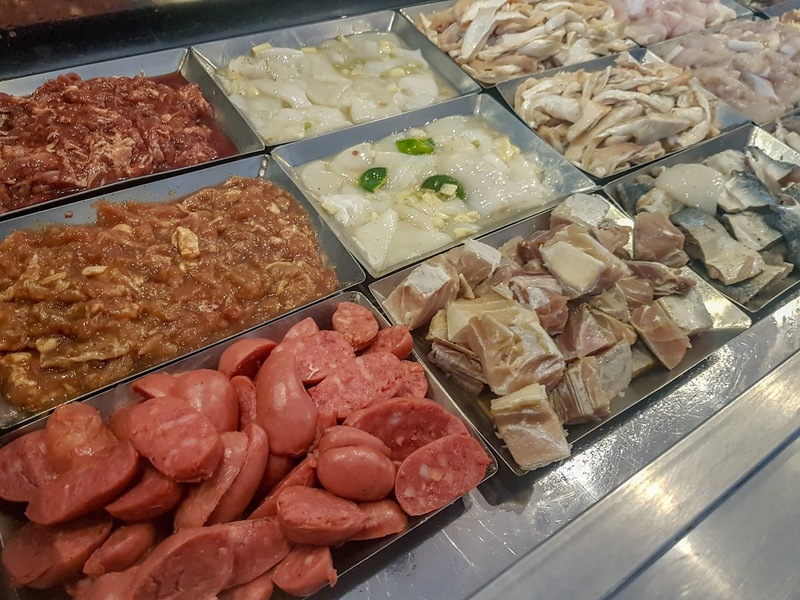 Kids below 3 feet can enjoy free buffet at Kalye Unligrill while kids who are 3 to 4 feet can enjoy the buffet for just Php 248. Kalye Unligrill doesn't impose a service charge but leftover fee of Php 398 applies. 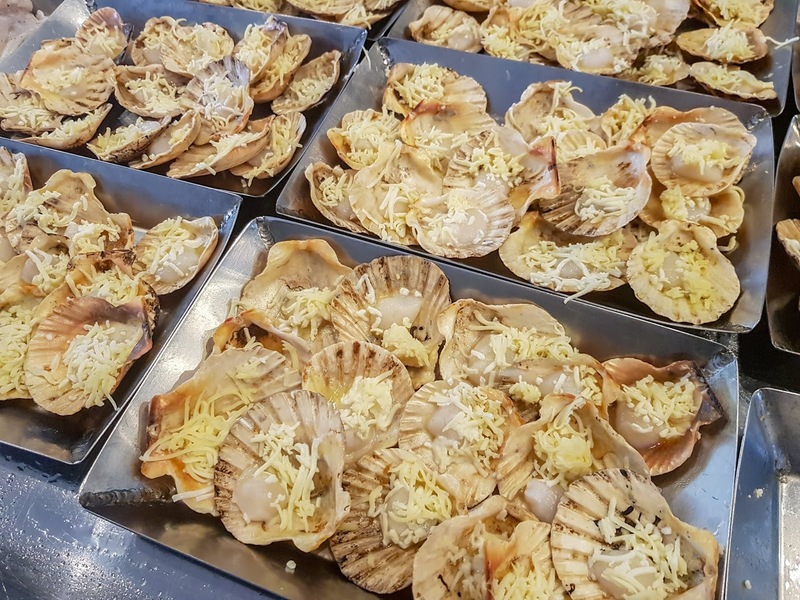 Kalye Unligrill satisfied our Filipino street food cravings. 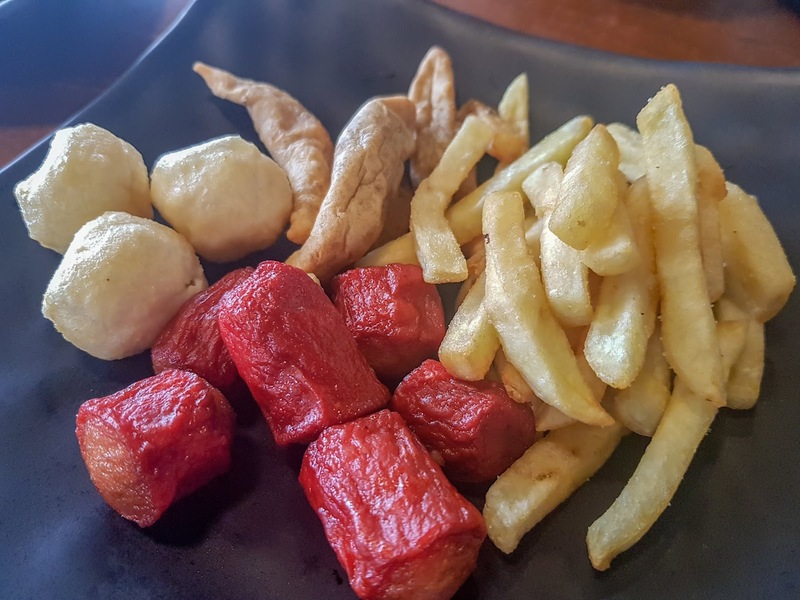 We enjoyed munching their cheesy scallops, grilled longanisa, grilled beef and pork strips, isaw, fries, hotdog, kikiam, squid balls, and ice cream. Kalye Grill has ongoing promotions for Big Group and Birthday Celebration. For those celebrating their Birthday week, they can avail Kalye Unligrill's 3 +1 free promo. While for Big Group, they can choose from 9+ 1 free, 17+3 free and 25+5 free buffet promo.